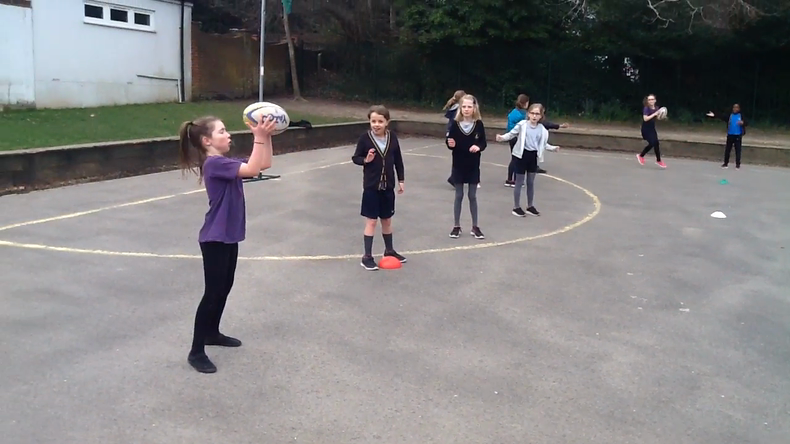 During this term, we have been developing our PE skills through tag-rugby. We have enjoyed developing our leadership and teamwork through tag rugby, and we have made excellent progress with our passing and moving. At the end of this term we will play a small tournament in which we can show all that we have learnt.